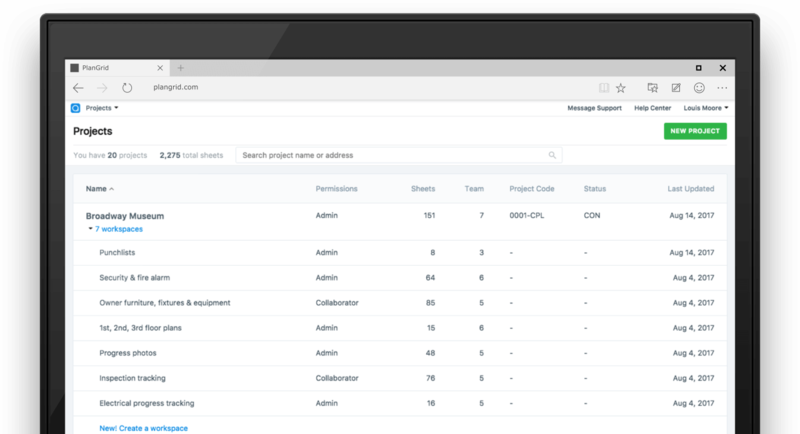 Take control of how your team collaborates. 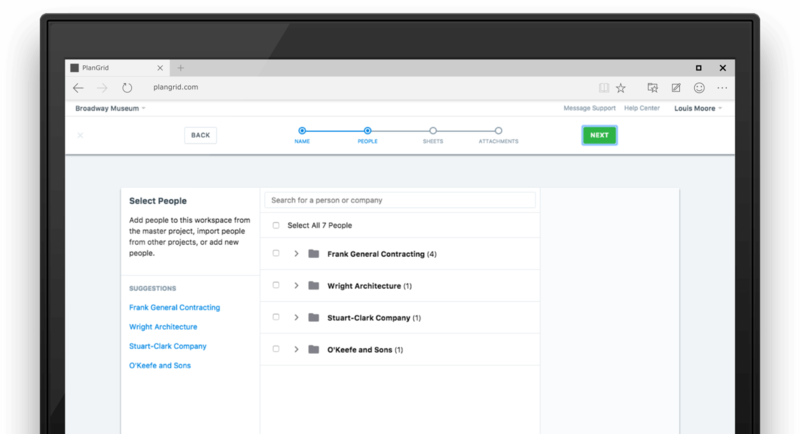 With PlanGrid Workspaces, you can divide projects by the way your team works, such as by phase, area, or trade. 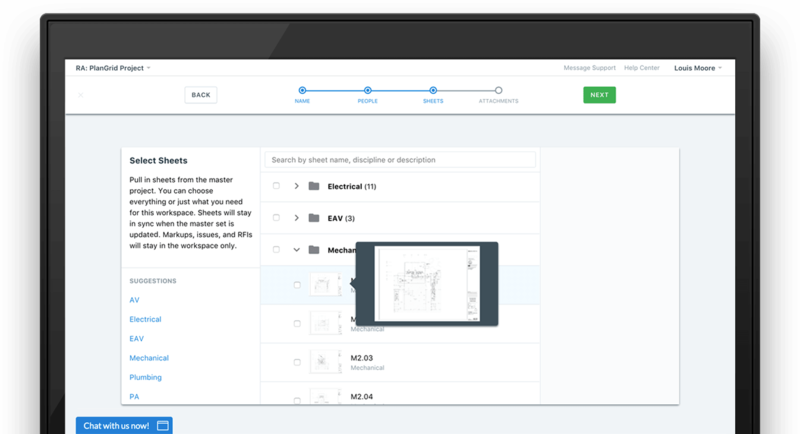 This provides your team with a focused area to work in, helping to reduce confusion from clutter and allowing you to tightly manage the workflow. Share sensitive information with only the right people and keep detailed records of your work history. Notes stay private, synched only to that Workspace. You can also make personal notes and share them with your team as needed. Access and stay up-to-date on relevant communication and information so you can work better and faster. Workspaces are always connected to the project and automatically receive updates in real time.